How to buy vanilla in Bali – Where is Jane Now?! 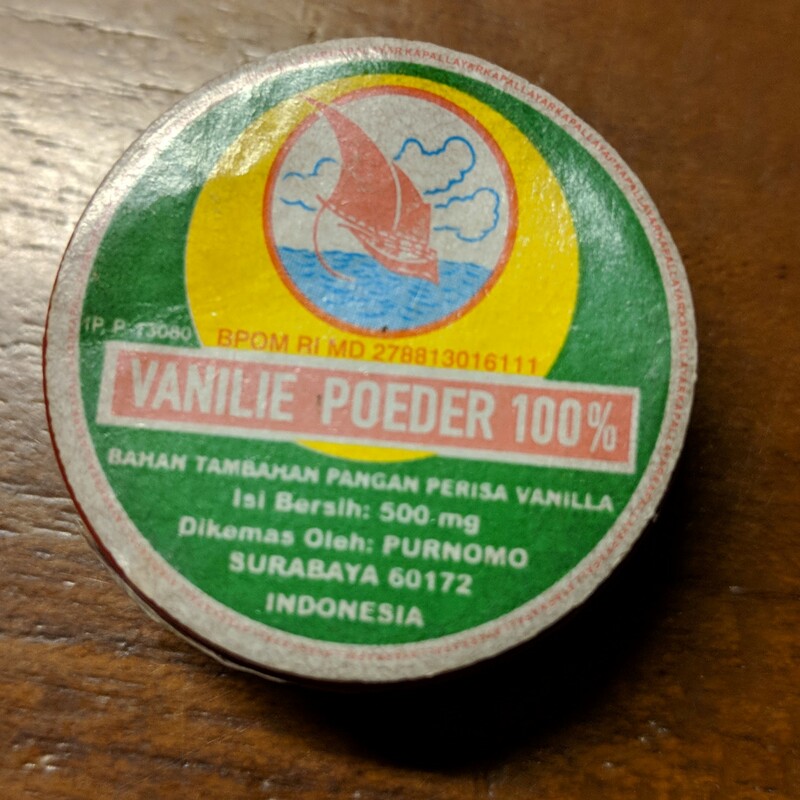 Or, how to avoid all the mistakes I made while trying to buy vanilla in Bali. 1. 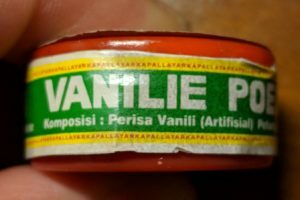 Where to buy vanilla in Bali? Based on my googling, the Candi Kuning market (AKA Pasar Bedugul) was a good place to start. I Grabbed a car and off I went. 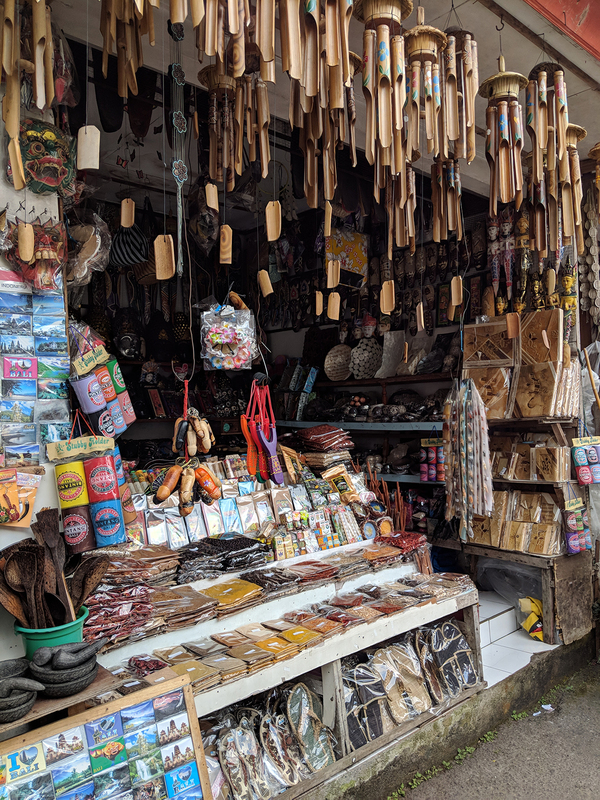 This market is up in the mountains, maybe an hour and a half from Denpasar through scenic winding roads. While you’re in the area, you might also want to visit other nearby attractions such as Pura Ulun Danu, Bali Treetop Adventure Park, Jatiluwih Rice Terraces, or one of the many Lewak coffee places. I found some very sad and very expensive vanilla beans at a touristy “Spices and Lewak Coffee” places (asking 450,000 IDR for 5 old and dried out beans.) My friend Putu found some beans at the Pepito supermarket 4 beans for 150,000 IDR, but they looked pretty dry. Spice (and misc) store at Candi Kuning market. 2. What does vanilla look like? It looks like a thin, dark brown bean. Fresh vanilla is fragrant and slightly moist and soft (but not moldy!) The best beans are nice and plump! Older vanilla beans (still fine for making extracts) are darker, harder, and sometimes bendy/twisty. The little red containers people sell as “vanilla powder” contain white crystals of vanillin (artificial vanilla flavoring) and are not worth your time. People will try to sell you it. Don’t buy it. 3. How much should vanilla cost? If 1kg beans costs $700, 1 bean should be $1.75-2.80 or about 30,000 IDR for a really nice bean. 4. Can I bring it home with me? Answer: hopefully? Depends on your country of residence. Leave me a comment if you have (or have not!) successfully brought vanilla beans home with you! I loved the smell of vanilla and so any vanilla flavored ice cream is my fave 🙂 I never thought to buy vanilla bean. I first came to know about some benefits of vanilla from one spice garden in Sri Lanka. Then next time found in Bali. Nice to know more about vanilla here. Interesting thing to buy in Bali! But I’ll definitely take note of your tips here because I love Vanilla. So… I had no intentions of buying vanilla, but this is such a good read that I almost believed I was!